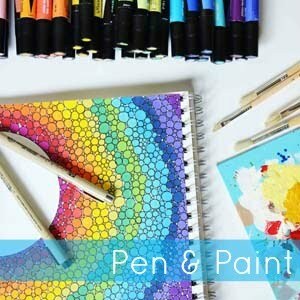 pen & paint: CYBER MONDAY SALE! 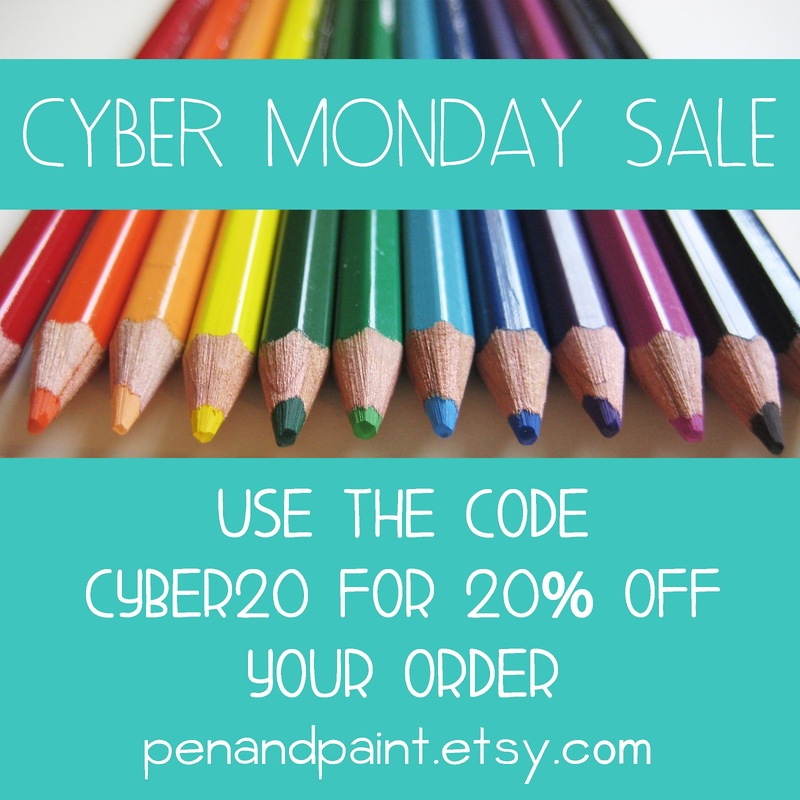 It's Cyber Monday ya'll and the last sale Pen & Paint will be having before Christmas! Take 20% off your order with the code CYBER20.